Impress Your Customers With Our Products. Our cutting-edge line of products offers new car dealerships the ultimate quality and performance to make your dealership more profitable. 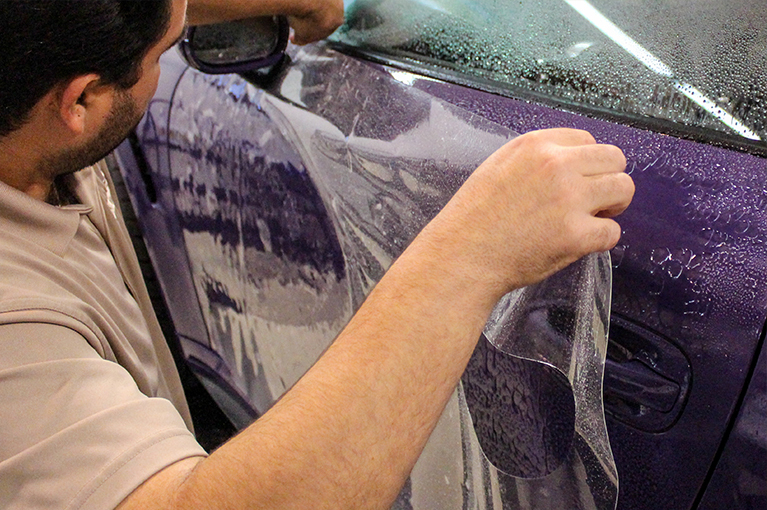 Unlike other products, our automobile protection films allow you to make a direct profit without the need for a reserve. If you want your dealership to be known for its quality, why not offer one of the most recognized names in the automobile protection industry? Each one of our products was developed with the goal of achieving 100% satisfaction. Our commitment to our customers and the meticulous workmanship behind our products have earned the XPEL brand its recognition as the industry's leader in quality and performance. There are many facets to this business which all have to come together to have a smooth uninterrupted workflow which XPEL ensures daily. Their DAP software is up to date with patterns for the latest makes and models. If you want want to be successful look no further." Here at XPEL we are invested heavily in helping our family of installers reach their business goals on the road towards long term success. Our sales team can train your sales, F&I, and service staff on how to sell our products. We provide on-site installation training for your service time. Access to POP materials designed especially for dealerships. A brand name that is highly recognized in the industry for quality and performance. Ability to earn a listing in the XPEL Dealer Locator that generates thousands of leads per day. The branding resources, logos, graphics, images, and SEO that you need to make your website consistent with XPEL image. Web service that allows you to show the entire line of products with your own pricing on your website. Marketing strategy and execution by leading experts in the advertising industry. Access to PPF installers in your area that can offer installation services. The highest quality of automobile protection begins with a perfect installation. As part of the XPEL family, new car dealerships have on-demand access to one of the most comprehensive training and installation programs in the industry. Our professionals can train your sales team, guide you through difficult installations, and provide on-site training for your team. Revolutionary products require revolutionary software. Our Design Access Program (DAP) was designed in-house to allow you to service any vehicle you encounter will maximizing material efficiency and reducing waste. XPEL'S Variable Geometry enables an unprecedented level of customization to any pattern in our database. 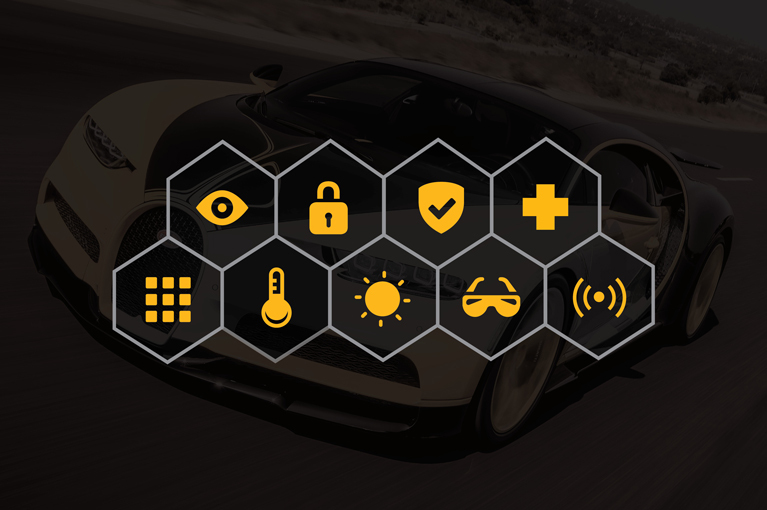 XPEL is proud to be one of the innovators in the automobile protection industry. 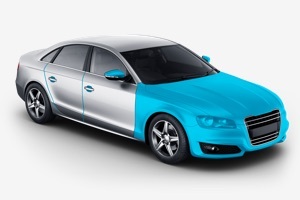 The self-healing technology and seamless fit in our XPEL ULTIMATE line changes automobile protection forever. Our company is solely dedicated to developing cutting-edge products that will protect your investment. 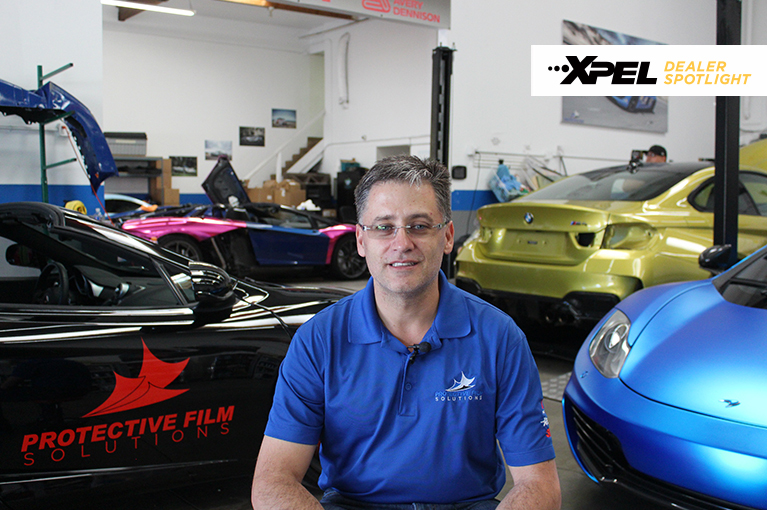 XPEL is synonymous with quality in the paint protection industry. No other brand has such an extensive design and testing process. 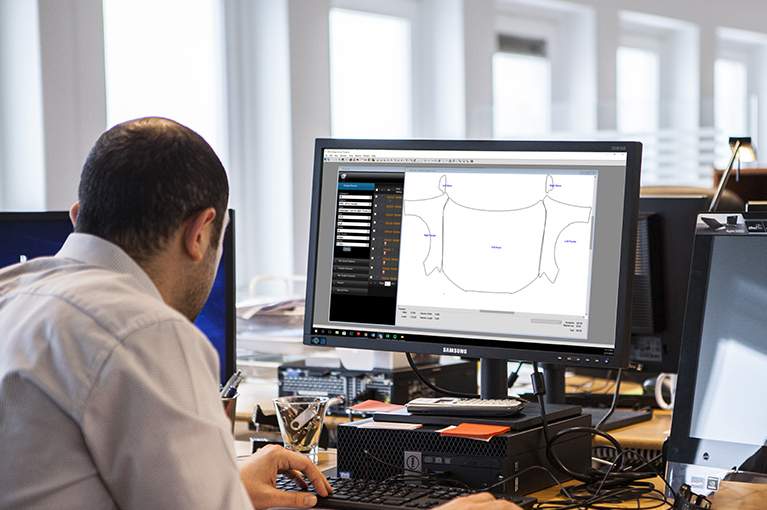 Our patterns are developed by hand, digitally rendered into our custom software, and then tested as many as seven times on the vehicle. Backed by our extensive warranties. Have a question about XPEL and New Car Dealerships?